We recently had an energizing experience at the Citrix Summit in Orlando! We are very excited about the future alliance opportunities we uncovered! 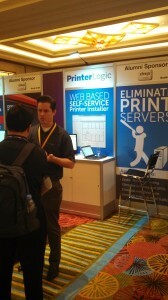 Value Added Resellers were anxious to add Printer Installer to their portfolio. 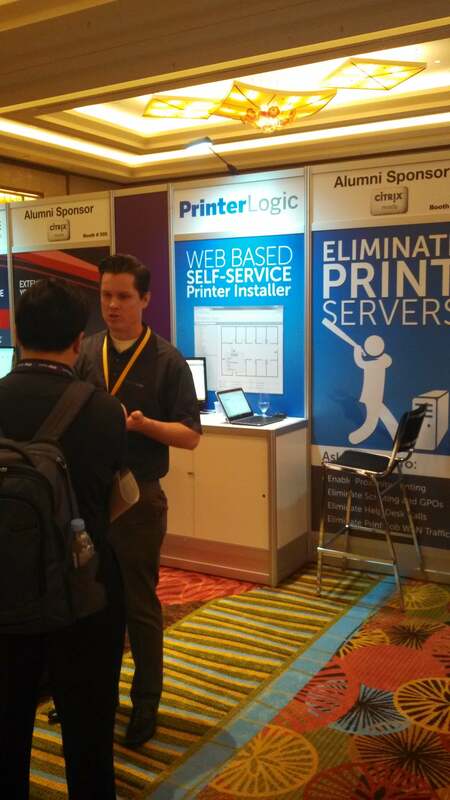 It was a phenomenal opportunity to spread the word that Printer Installer can eliminate print services and enable direct IP printing while allowing customers to centrally manage their print environment. .